honoured to work so close with some fantastic venues, some of which are exclusively catered by Coriander Group. The Palm House is a one of kind event space that offers custom and versatile stylings for your wedding. 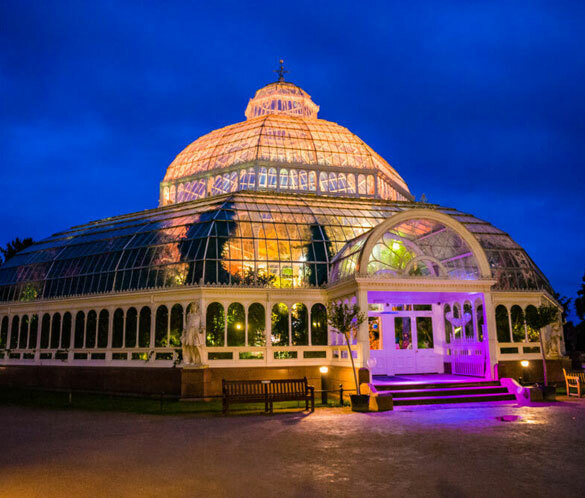 The Palm House provides a charming and open space which comfortably seats up to 220 guests making it the perfect venue for wedding ceremonies, civil partnerships and renewal of vows ceremonies. 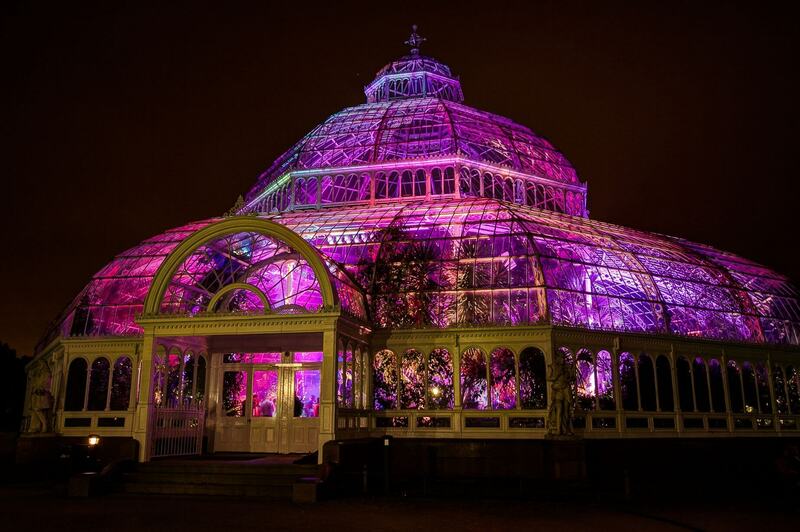 Located on the beautiful Sefton Park your guests will be provided with superb surroundings. 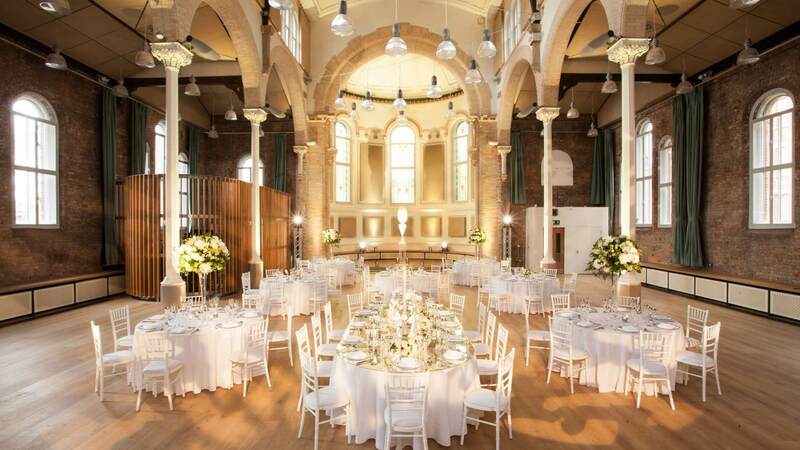 Centred in the heart of Manchester, Halle St Peters is the excellent backdrop for your event. 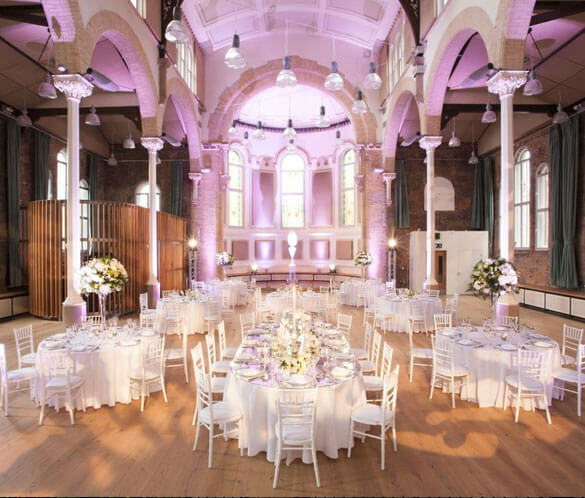 The grade II listed building is bursting with history, with its high ceilings and magnificent architecture, this venue is sure to grab your guest’s attention. 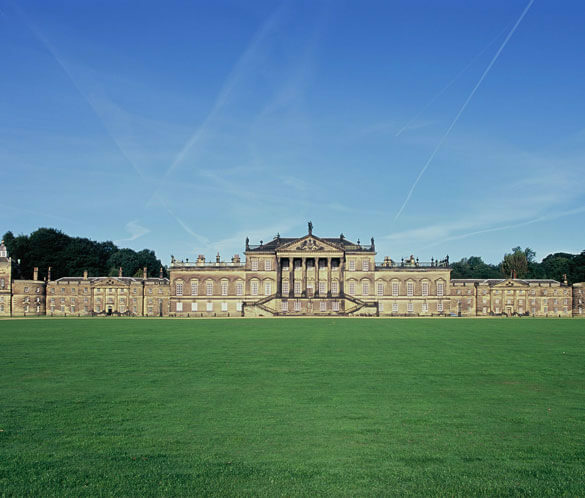 Wentworth Woodhouse is a grade I listed stately home located on 87 acres of green gardens and glorious grounds. The views are sensational over the former parkland, including the deer parks and lakes. 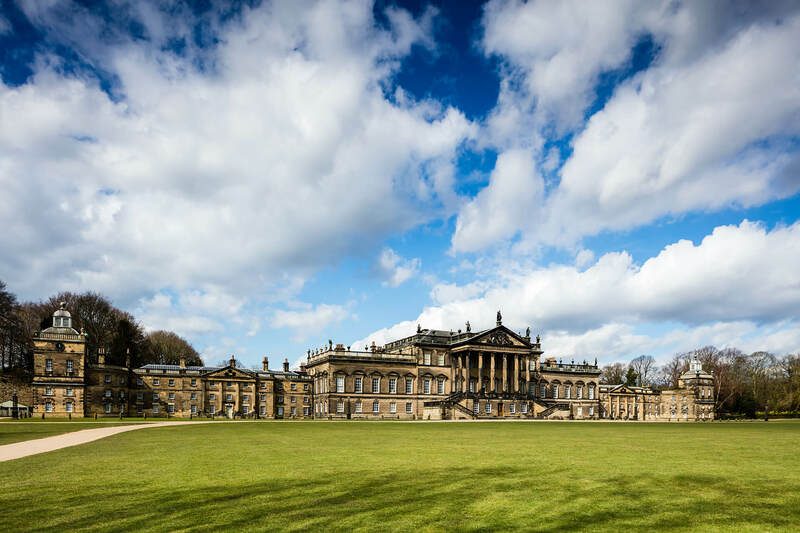 The stately home prides itself on the delightful architecture and décor. 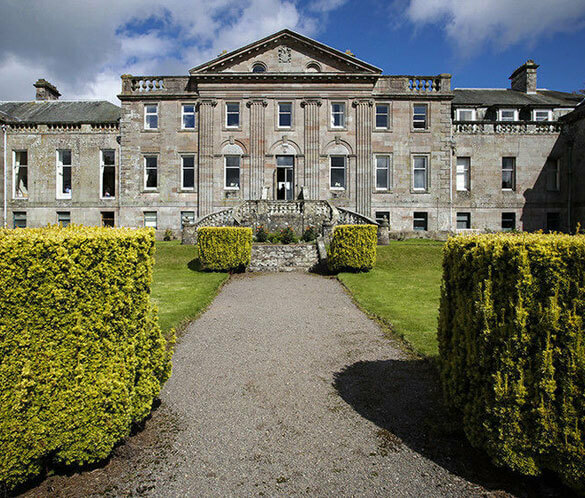 Hawkstone Hall has the perfect combination of charm and character. 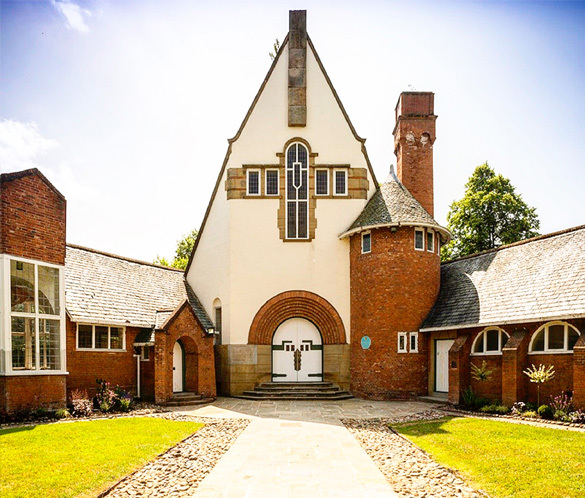 This beautiful 37 bedroom, 18th century country venue is filled with traditional and elegant décor throughout with sweeping staircases, four-poster suits and a private chapel. The venue can accommodate up to 200 guests for a Civil Ceremony and Evening Reception, or up to 700 guests in a marquee. 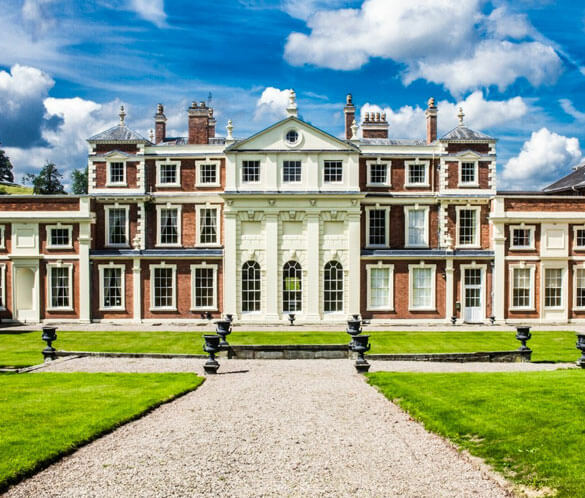 Hawkstone Hall provides the most exceptional backdrop with its stunning grounds and gardens. 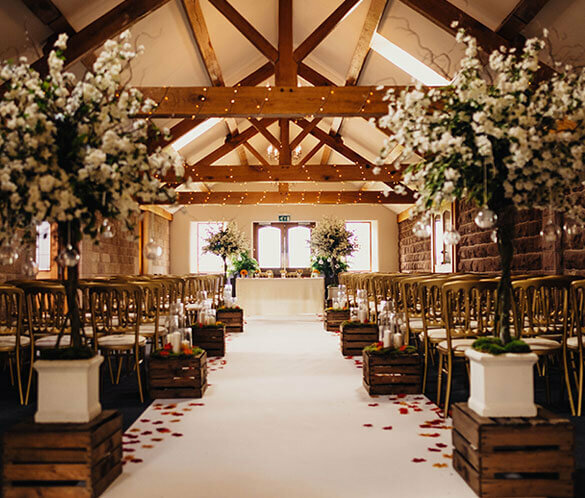 Edgar Wood creates a stunning backdrop for weddings and events, soon to host both your weddings and receptions in Manchester. The venue is transformed into an idyllic setting for wedding celebrations, creating a night to remember. Heaton House Farm offers 4 exclusive areas for you on you’re wedding day. With the choice in your hands, you could tie the knot in the unique barn under the drapes or outside overlooking the breath-taking views of the grounds including the private water gardens, which is perfect for those important pictures. Heaton House Farm can accommodate up to 600 guests! Springkell is located just 6 miles from the historic Gretna Green. Built from 1734, the extraordinary Springkell does not shy away from elegance and charm. The historic building can host weddings for up to 250 guests.